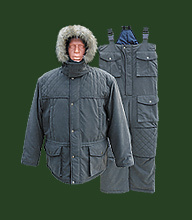 Household textile is made of modern fabric of high wear resistance. 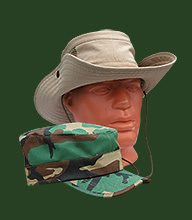 Models are designed taking into account the experience of hunters, fishermen and tourists and are field-tested several times. 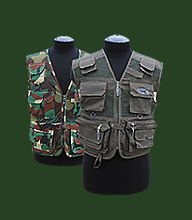 Considering requests of our consumers, we constantly put into production new articles and develop existing models. 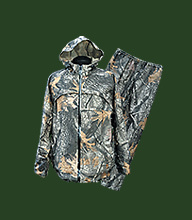 For manufacture of hunting clothes we use rain wear fabric (twill), which does not rustle, as it made of special yarn with a high content of cotton. 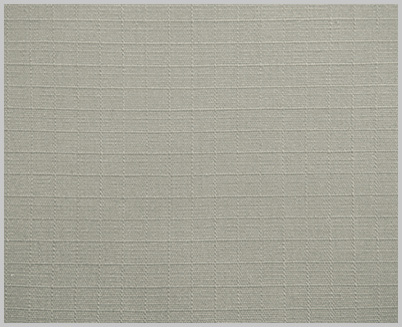 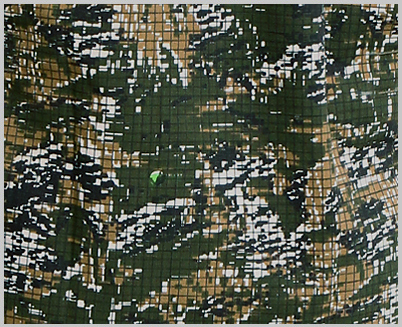 Fabric compound: 35% cotton, 65% polyester, density is 240 g/m2, made in Korea. 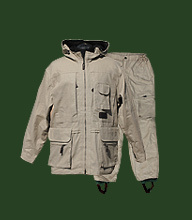 To protect the articles from moisture the material is conditioned by water-repellent impregnation. 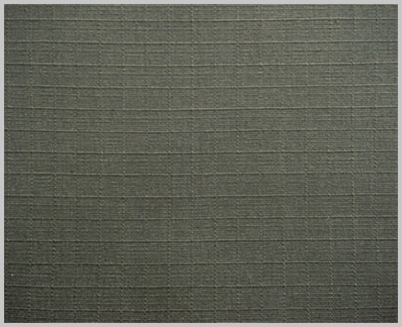 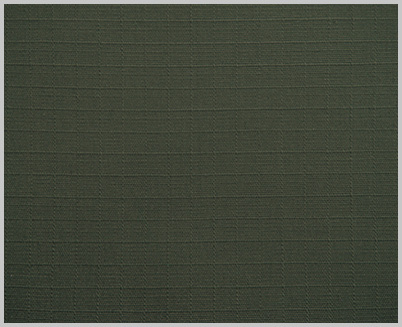 Face surface of the fabric has a brushing-peach-like effect. 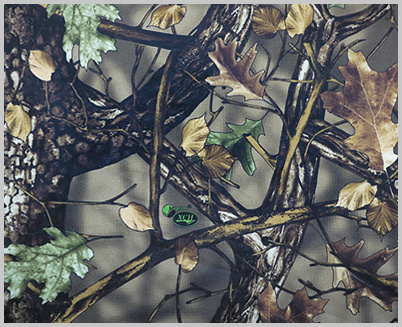 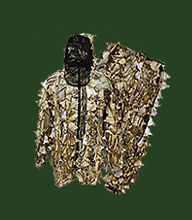 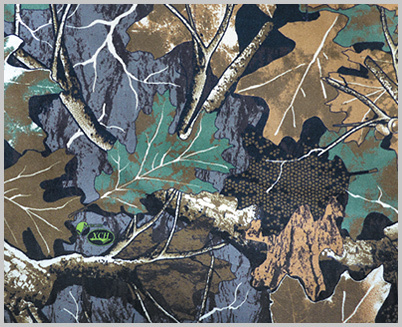 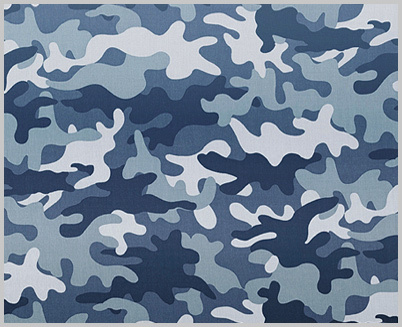 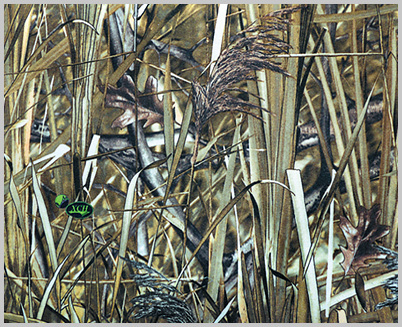 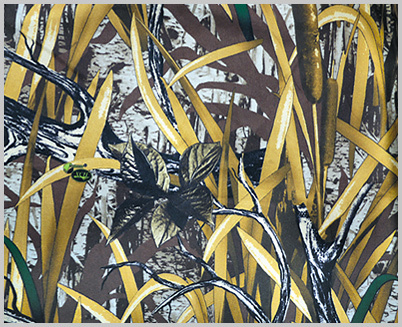 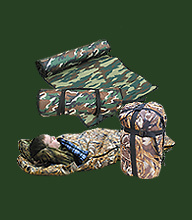 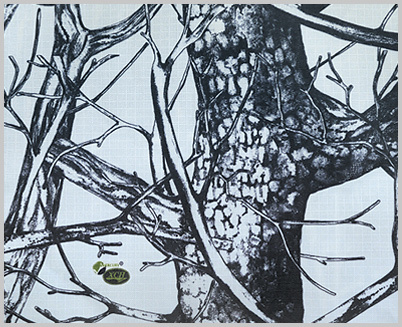 Innovative camouflage motif perfectly mask a hunter in any ground. 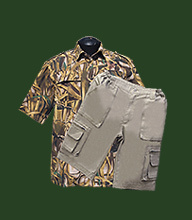 Clothes, manufactured by HSN Company, has paired sizes: 46-48, 50-52, 54-56, 58-60, 62-64 individual for each height: 164, 170, 176, 182, 188.